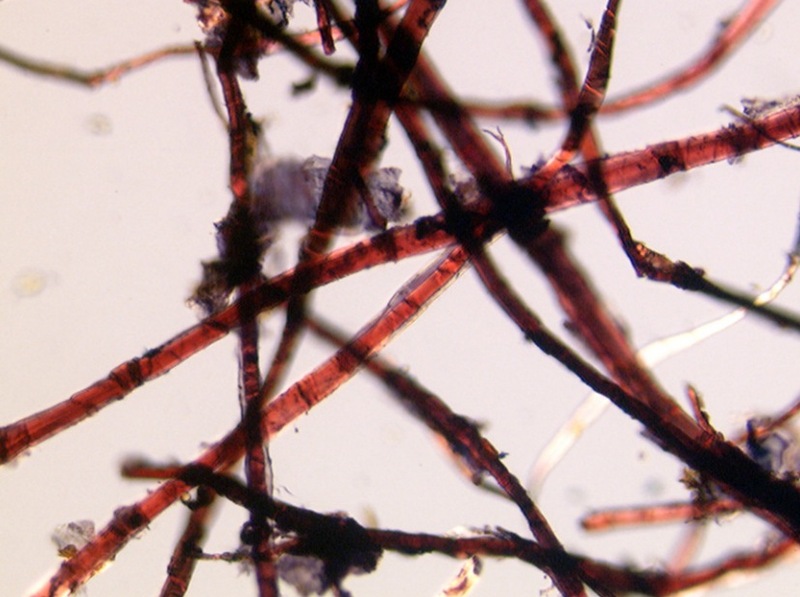 This entry was posted in Manuscripts, New discoveries, Science, Tibet by Sam van Schaik. Bookmark the permalink. Thank you so much for the opportunity to read your work. Fascinating stuff and well documented. Is it possible that the paper itself was used as a trade item, and the text printed on the paper at a different place? Or even possible for the raw material to be transported to another location for use in paper making? It would be interesting to know if paper production occurred near the paper’s raw material source. When you say “rags” and “rag paper” you have to realize that in modern parlance (eg in quality watercolor papers) these refer to papers based on cotton rather than wood cellulose. Cotton was available in India and (today’s Pakistan). It would be interesting to know whether cotton was imported into western Tibet and the Silk Road cities. Also what about the use of flax? Linen is not only used for clothing, but can also be used for production of paper. Also what was the weight of those papers? My guess is that they were quite heavy compared to modern paper, but that’s just a guess. I’ve never had the chance to hold in my hands an ancient pecha. Very interesting article the subject may reveal even more intersting facts as the study goes forward. Very well researched and laid out. Im always glad to see what has been taking place. In Bhutan the best quality traditional paper (known as (ཚར་ཤག) is made on a bamboo or cane sieve frame and has very distinct laid lines. The National Library of Bhutan has innumerable old manuscripts written on such paper. Formerly Bhutanese paper was very highly prized in Tibet and an important trade item. 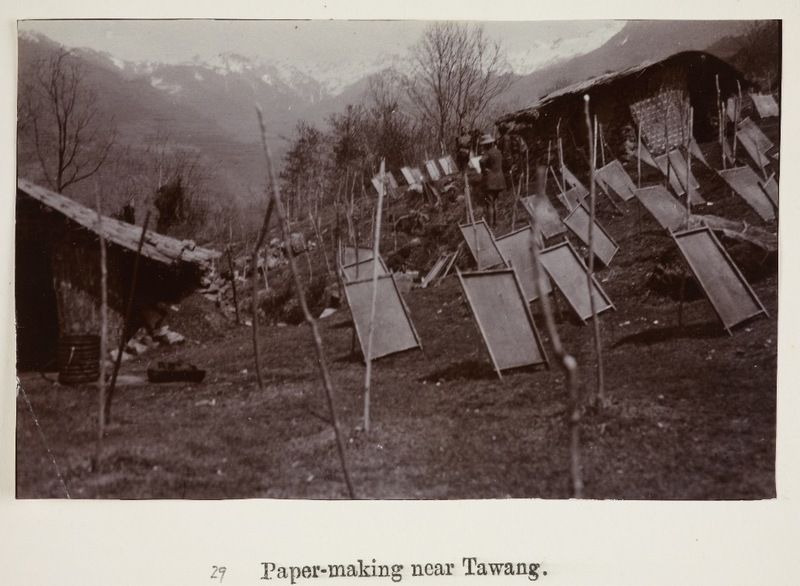 Bhutanese pilgrims also used to carry paper to many parts of Tibet. Since paper was widely traded in Tibet, I’m not so sure that being able to determine the geographical origin of the paper used would necessarily be a strong indicator of the origin of a particular manuscript. Cheryl – thanks for you comments. I did mention in the post that what we are calling ‘rag paper’ is textile-based. This makes sense for Dunhuang and sites further east, due to the lack of wood-pulp available there. Though some of the rag paper has Paper Mulberry and/or Hemp fibres mixed in, this could be a case of recycling older paper. As for the movement of paper — also mentioned by Chris — this is of course very likely. Paper does generally seem to be made near the sources of raw materials, but after production could have been taken to other locations before being used to produce manuscripts. Nevertheless, our small sample showed a clear correlation between paper type and the geographical origin of the manuscripts; those that we knew from textual evidence to have come from further afield were made from a different kind of paper to those produced locally. It seems that at least for Dunhuang, the local papermaking industry was productive enough that it was not necessary to import paper. Of course, as Chris points out, this would not be the case where there is no local industry, or where paper from elsewhere is considered worth importing. Thank you also Chris for the clarification about Bhutanese paper. I wonder how old the earliest surviving Bhutanese manuscripts on laid paper are? Thank you very much for the very enlightening article. Very very interesting.I learned something new. If the papers were made with wood and rags, using the term”rice paper” to refer to the paper used for the ancient Tibetan manuscripts would be wrong. Right? Norbu – yes indeed, it would be misleading to use the term ‘rice paper’ for the early Tibetan paper that we have been testing. Amy – the ink is the other part of the story, and I hope to have the chance to work with some results of ink and pigment analysis soon. Most of the black ink in the early manuscripts seems to be based on Carbon Black or ‘lampblack’ but others may have some iron element (and perhaps blood in a few cases). Then there are the coloured inks. I may be wrong, but I think so far there hasn’t been a publication of any scientific analysis of inks in Tibetan manuscripts. to investigate the ink….I’ll try and keep you posted. My guess is that inks will be made of the same materials they’ve been made out of by cultures around the world. Pigments that originated in the East typically were the red lead (minium), mercury (cinnabar, vermilion), ochres, lead white, gemstone colors (lapis, malachite), gold (but not silver). Check out Kremer Pigments (offices in Germany and US) which sells historic pigments to artists. A model example of cooperative research. If only..